​You are back in the habit of taking care of your health, your family and your finances. 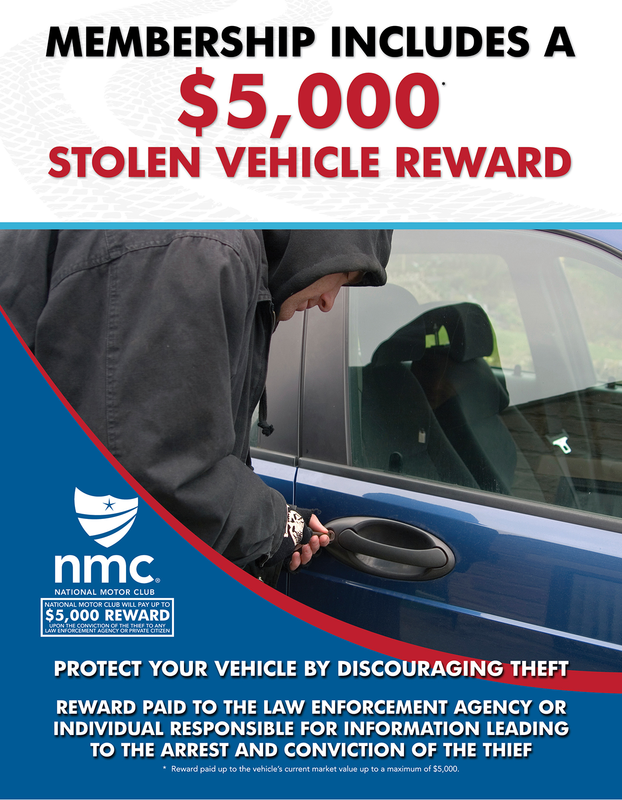 With all that in place, now its time to protect your identity and those of your family members. Knowing the different ways your family's identity can be stolen, as even kids get their identities stolen these days. 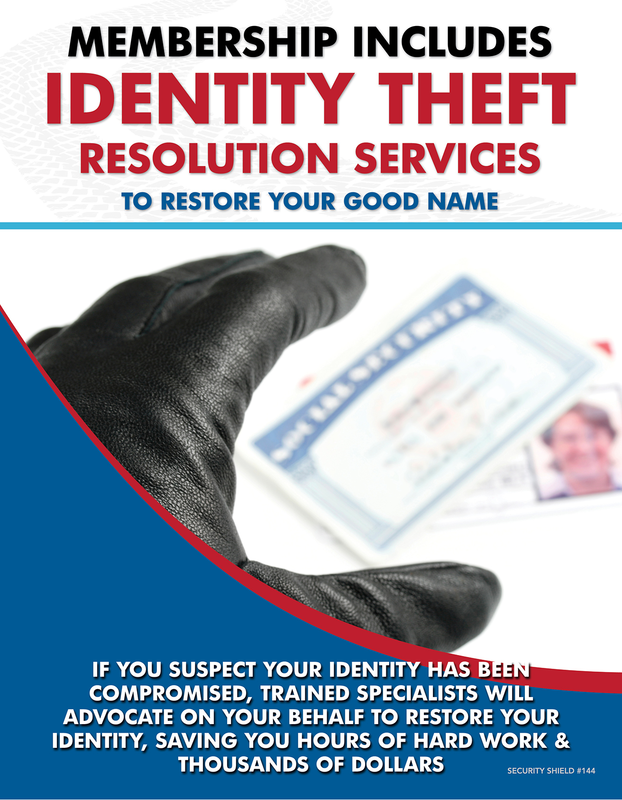 We know exactly where you can get Identity Theft Resolution +++ at the lowest rate available. Tried and true service. 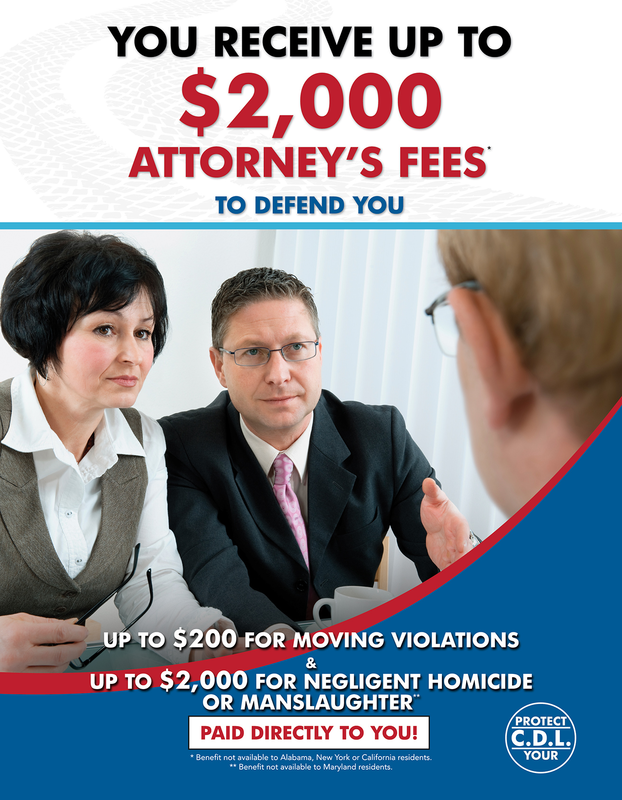 ​peace-of-mind protection with benefits and services ready when you need them most. This is a great part of the complete membership. 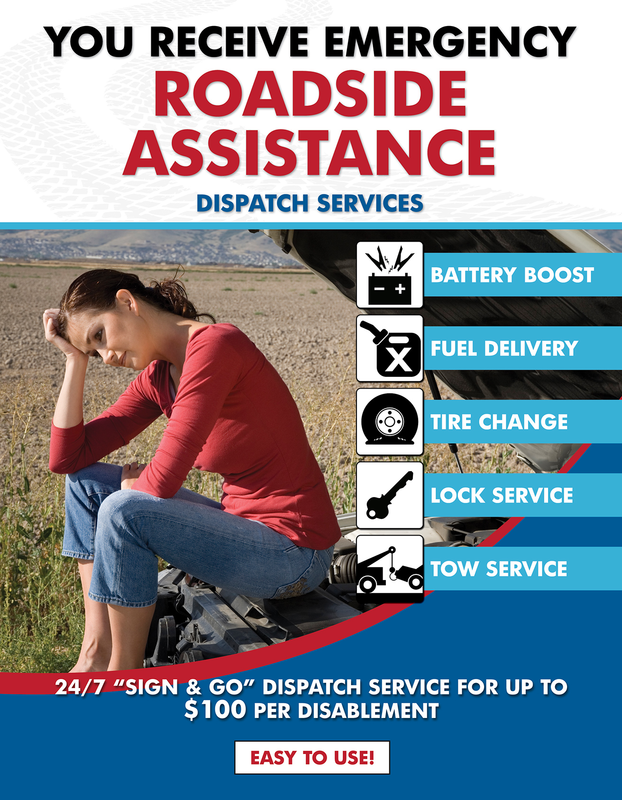 This service has come in handy to so many, even unexpectedly with their new vehicles. 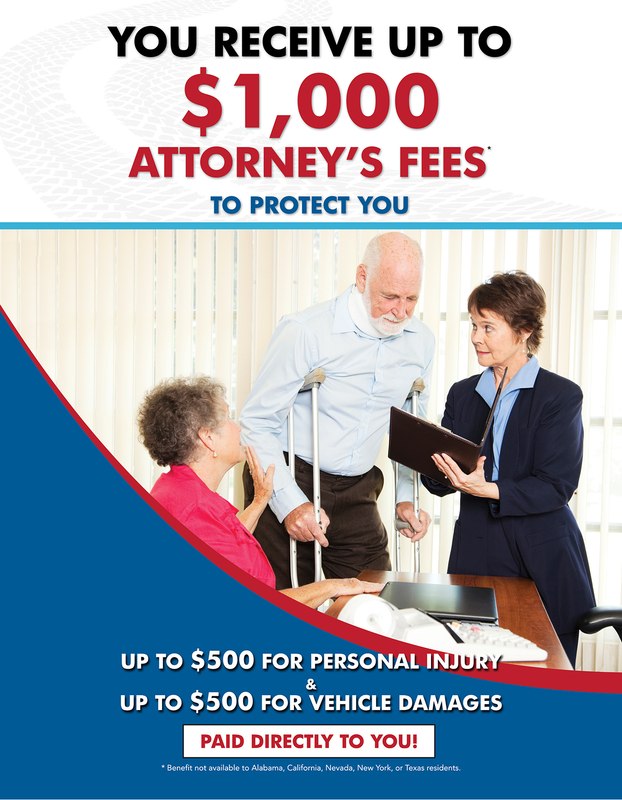 Accident Medical Expense - Provides a reimbursement benefit for medical expenses incurred as a result of and within 365 days of an accident. ​Benefit varies by membership level and state of residence. This coverage is not available in Alabama, Utah, or Washington. This is an amazing service. Most of us travel without knowing where to turn during a medical emergency away from home. 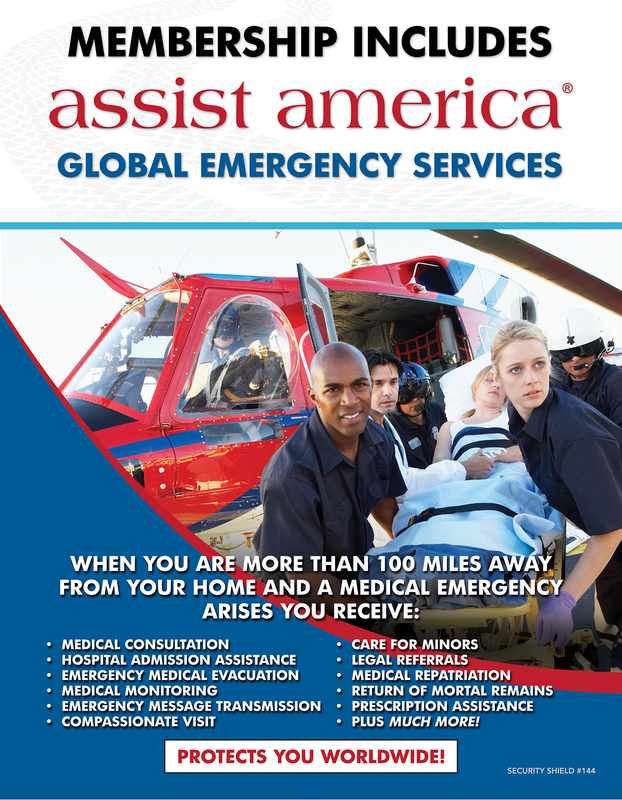 But Assist America provides you with peace of mind for worry-free travel, knowing you are protected by an array of powerful assistance resources 24-7, anywhere in the world. 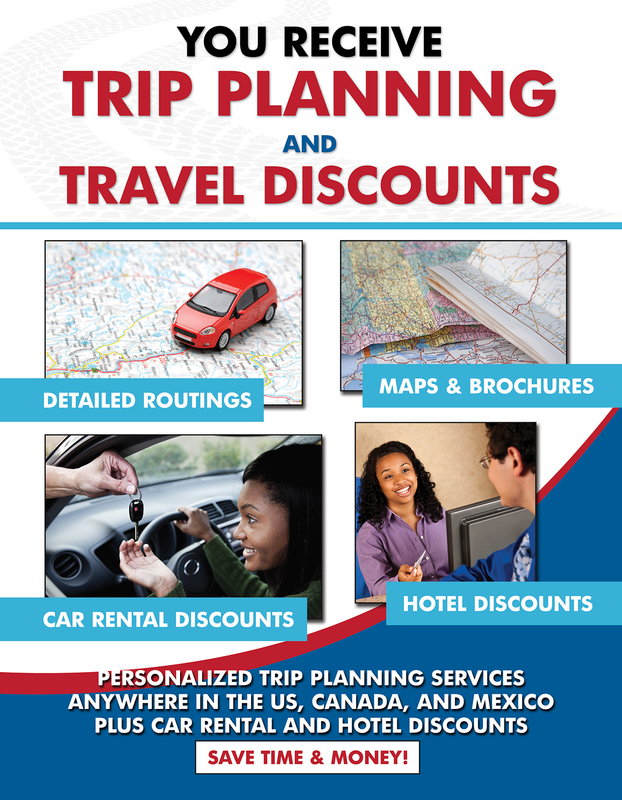 ​and other services when you are 100 miles or more from home. This video shows how this unique and valuable service benefited one of our Members. 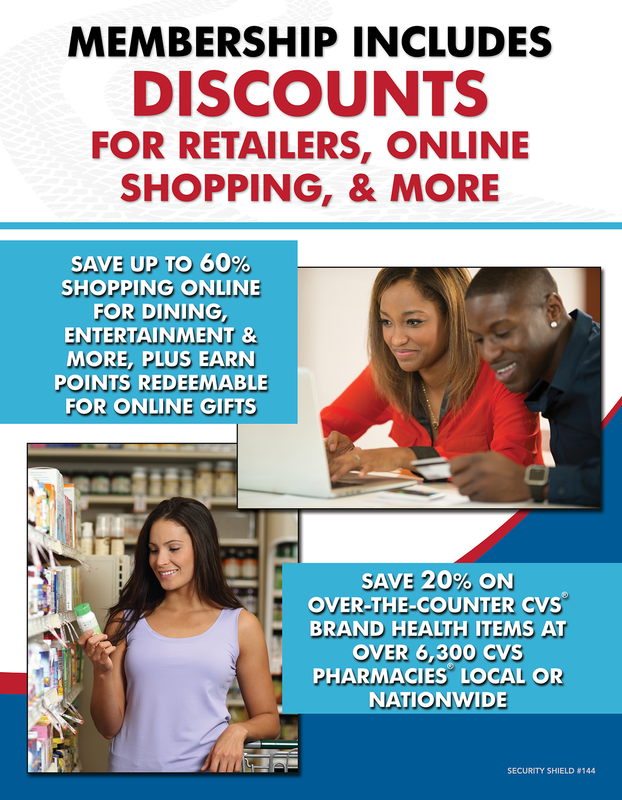 Discounts on Entertainment, Travel and ShoppingSave up to 60% at hundreds of retail merchants through Working Advantage! Have a flat, run out of gas, or need a jump? 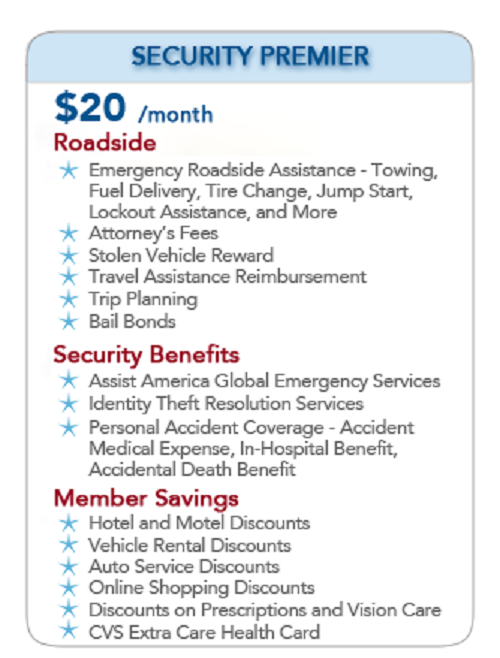 Emergency Roadside Assistance will help get you off the side of the road and back in the fast lane in no time.As a NMC Member, you have access to emergency road service 24 hours a day in the United States and Canada. 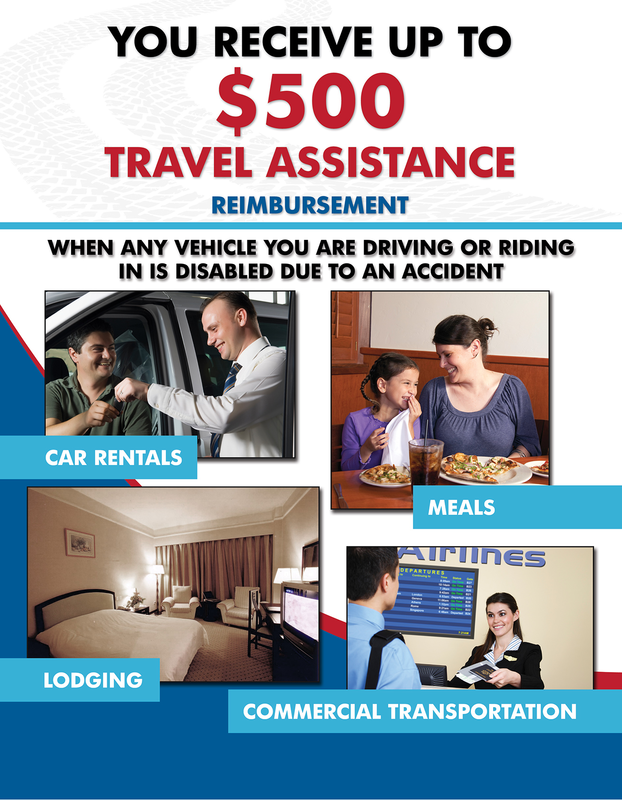 In Mexico, Emergency Roadside Assistance services are available through member reimbursement only. 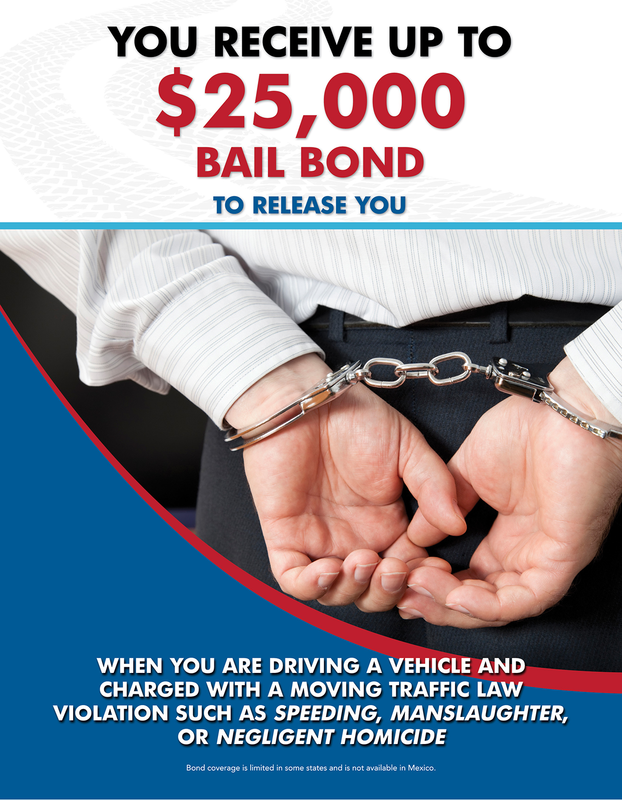 Your membership covers you and any vehicle you are driving, as long as the type of vehicle is covered as explained. NMC will pay the Covered Amount for up to four (4) disablements per Membership* per Membership Year, which begins on your membership effective/anniversary date. For any disablements beyond the four (4) events, NMC will still coordinate emergency road service on your behalf on a Member Pay basis. Any expenses incurred will be your responsibility, payable directly to the service provider at the time of service, and are not reimbursable. 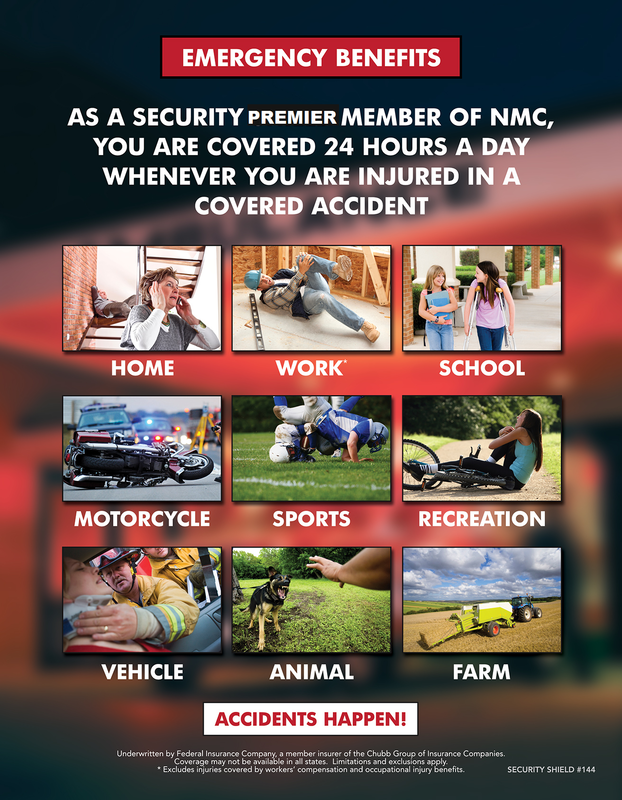 If service is dispatched and you leave the scene without calling NMC to cancel service, it will count toward your four (4) covered events perMembership Year. *Membership includes the Primary Member and all Associates. 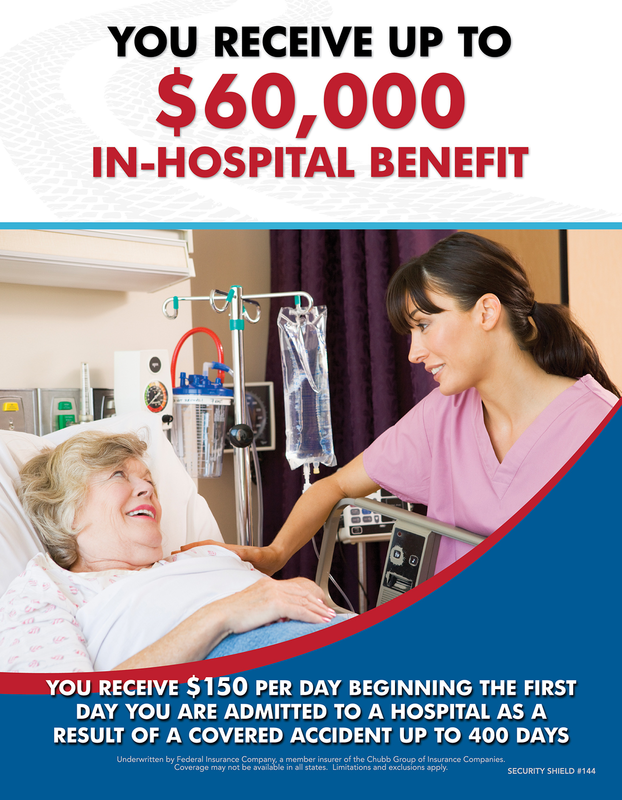 ​Benefit availability is dependent upon membership plan and state of residence. 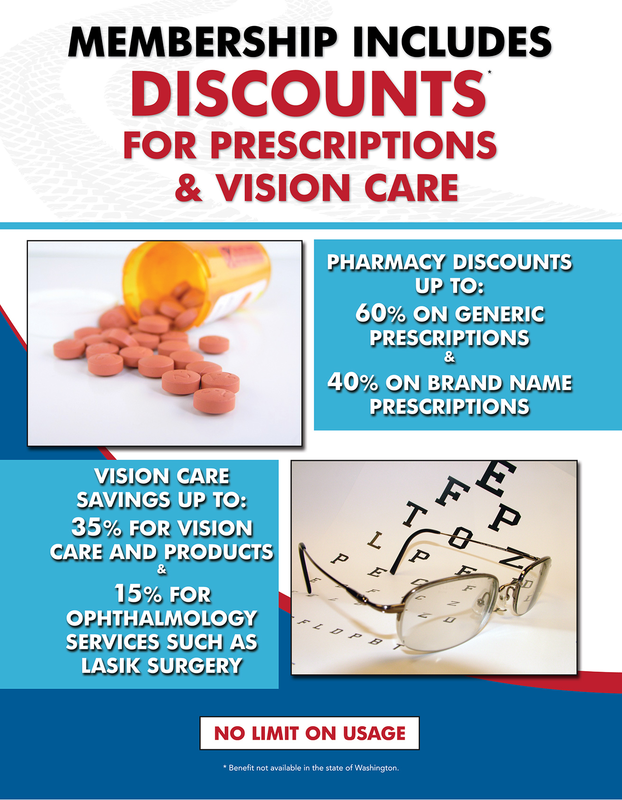 Certain limitations, restrictions, and exclusions may apply. These are real benefits for real people...Do you have these benefits? Make sure to get yours today. at home, at work, and at play. This company has proven to be the best, and has withstood the test of time. You get a lot of benefits for $20/ month.